Before we talk about horses…. …I would like to say that I am very proud of my little house and I do enjoy so many aspects of the valley, from the climate to the landscapes, the secrets hidden into its history and its geology. But what makes it so special is also the people the live in it, that love it, and that make their living in harmony with the nature. Not far from The Truffula Tree house, a family produce amazing honey, a lady makes the best cheese ever and grows and sell bio vegetables… fresh bread is baked every morning locally, using local wheat and the local vineyards produce refined wines… On the other side of the hill, southward, a family organizes trekking with llamas while northward special horse riding center organizes hikes with their horse and summer camp for kids (even in English!) 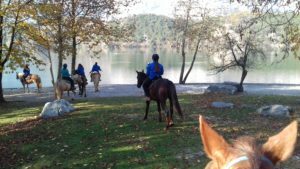 to teach you a natural approach with the horse, based on communication and leadership. With time, I would like to introduce you one by one to all these people that make the valley so special…. I was once a horse lover, and when I first moved in the valley (in 2010!) 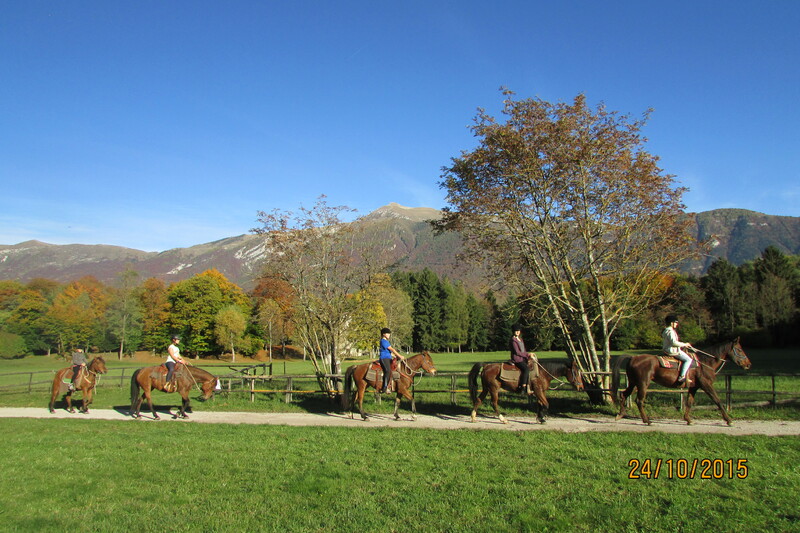 I could not believe that there was such a special horse riding center just 5 minutes away from home! What was special, was the respect everybody showed toward the horse. 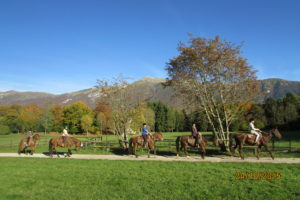 Here, the horses live together in large paddocks and are called based on the need, matching each person (adult or kid, beginner or experienced) with the right horse, or pony. The horses are raised in a natural way, following the natural horsemanshipp method, based on communication and leadership. This methodology is also taught by the horse riding center´s owners in different workshops. 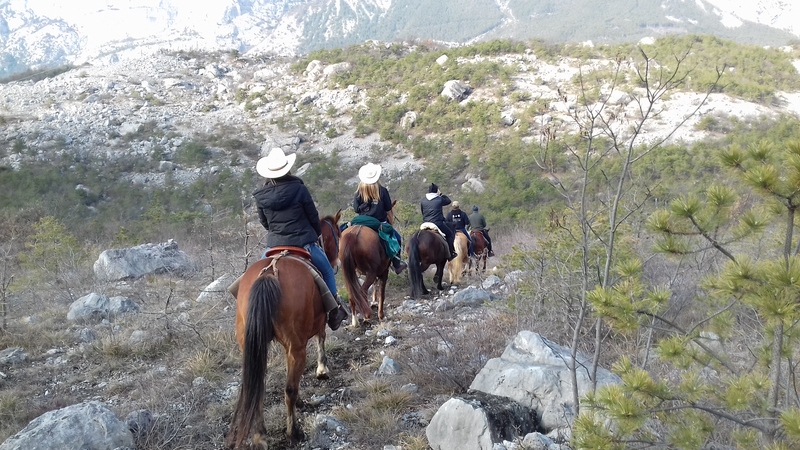 During all year, horse riding tours are offered from 1 to 2 hours, half-day and one day trekking. You can enjoy already planned trips or personalized riding tours, according to your experience level. 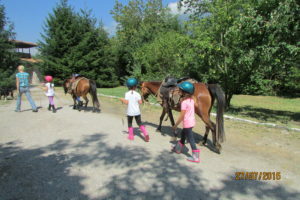 In summer, they organize weekly horse-riding summer camp, also in English. You can drop your kids in the morning there and pick them up in the late afternoon. My nephew, 6 years old, participated to one and, a part from having a wonderful time, he also came back so much more confident in himself! The match with a little pony was perfect to experience this world from the right point of view!